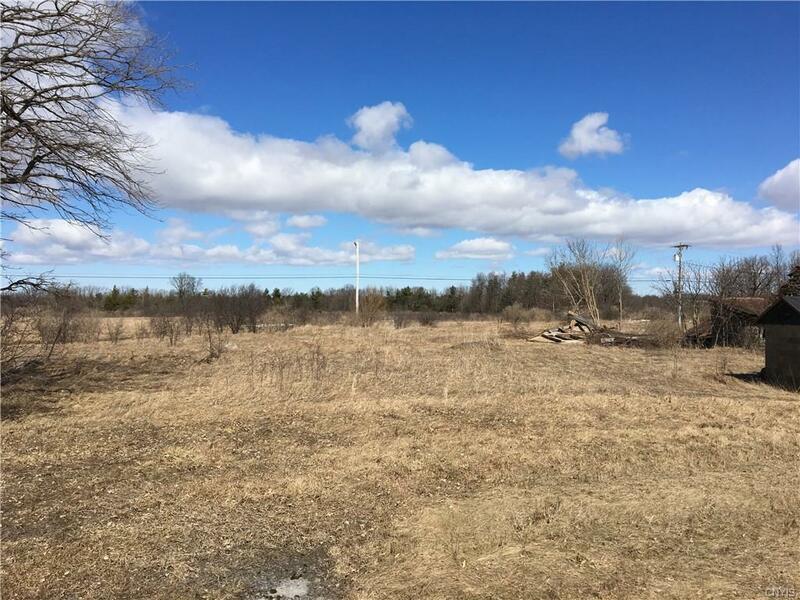 5.67 acre parcel located across from the Dexter International Airport close to the City of Watertown and also situated on the picturesque Black River. 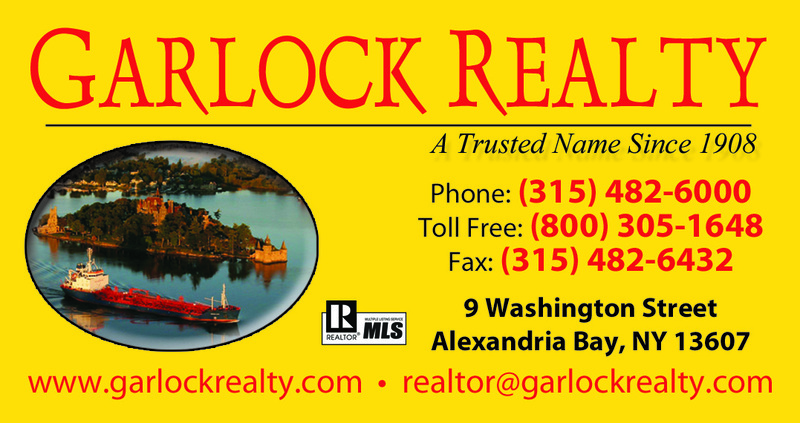 The parcel has many possibilities- car rental facility, river front residence, etc, etc. Currently offers public water, electric & public sewer expected this summer (2019). The seller is in the process of removing the old barn from the premises. GREAT INVESTMENT PROPERTY! Directions To Property: From I-81 Exit Coffeen St. Travel West On 12f Approx. 3.5 Miles. Property On Right Opposite Dexter Intl. Airport.